Magnificent, must see property! Drive up the ridge and away from it all to this one of a kind retreat located just minutes from local amenities. 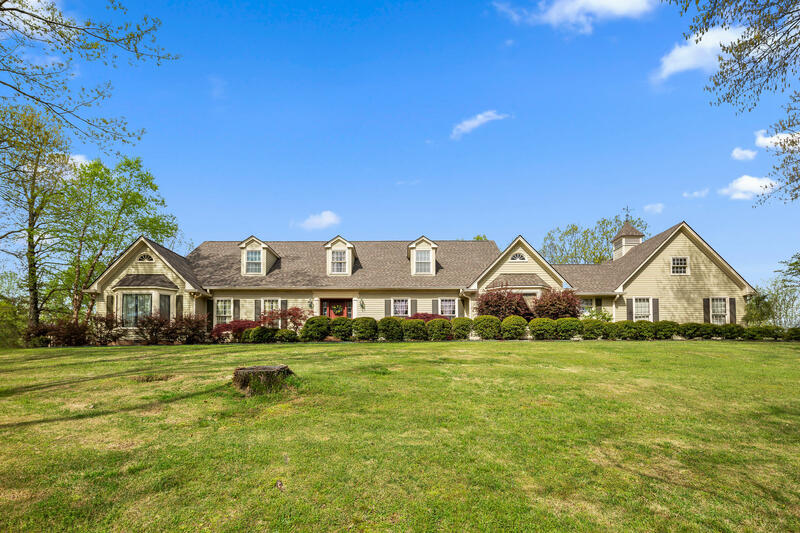 This property has it all: beautifully designed, yet low maintenance landscaping on approximately 5 private acres, quality craftsmanship and character, room to spread out and entertain, massive storage, recent updates and renovation including new roof, AC unit and custom gunite pool, topped off by beautiful views and sunsets for all to enjoy. So many extras including fenced in area for pets, large garage with workspace, 900 sf workshop, 8X8 shed, exquisite dining room, spacious laundry room, granite countertops in kitchen and baths, and much more! Don't miss out on calling this property home...call today! Owner agent property.